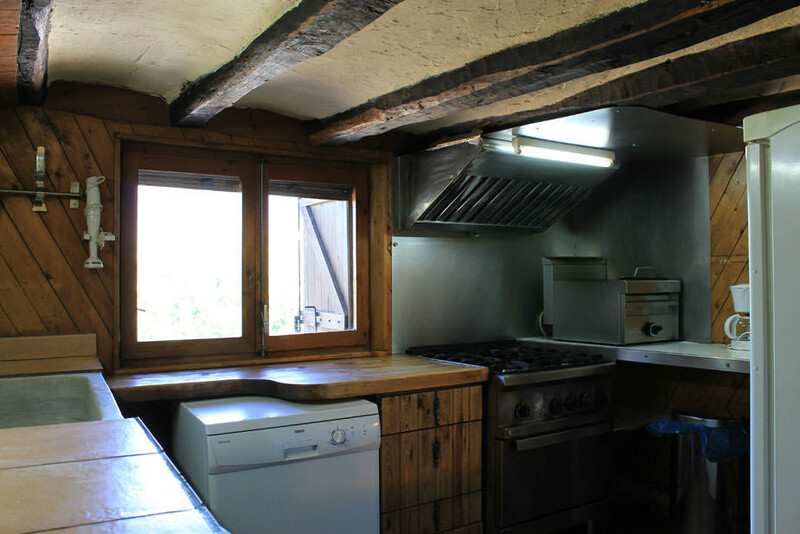 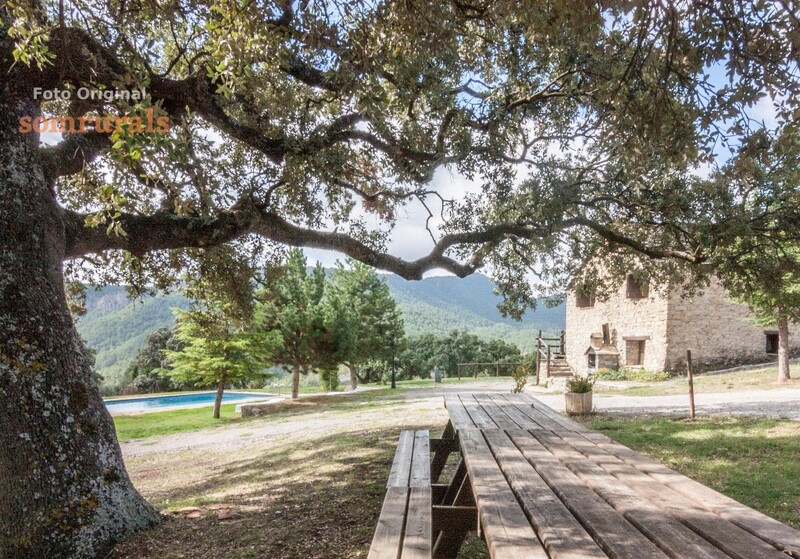 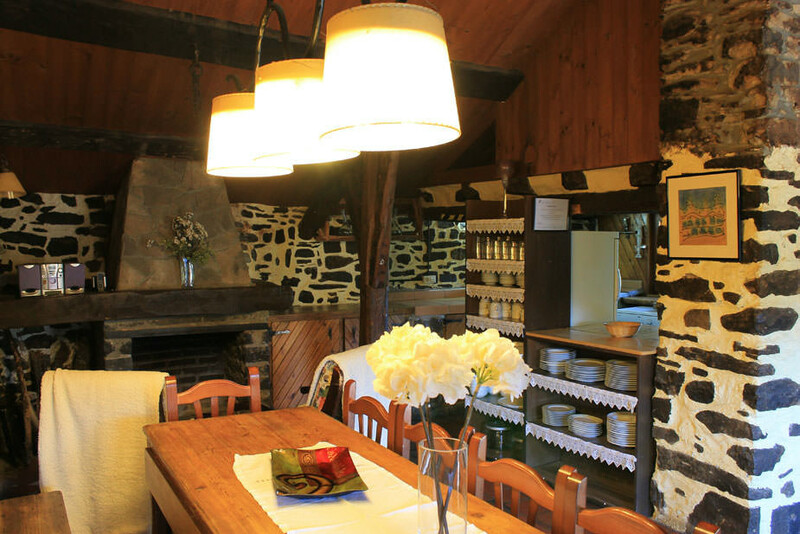 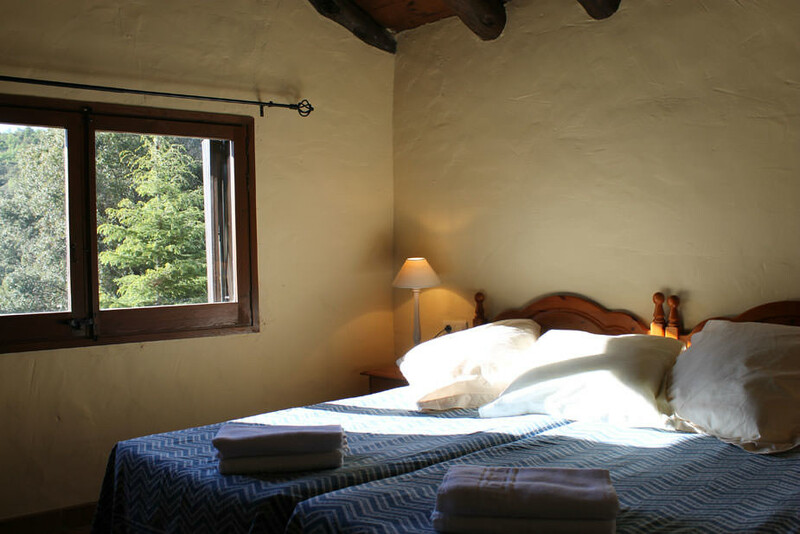 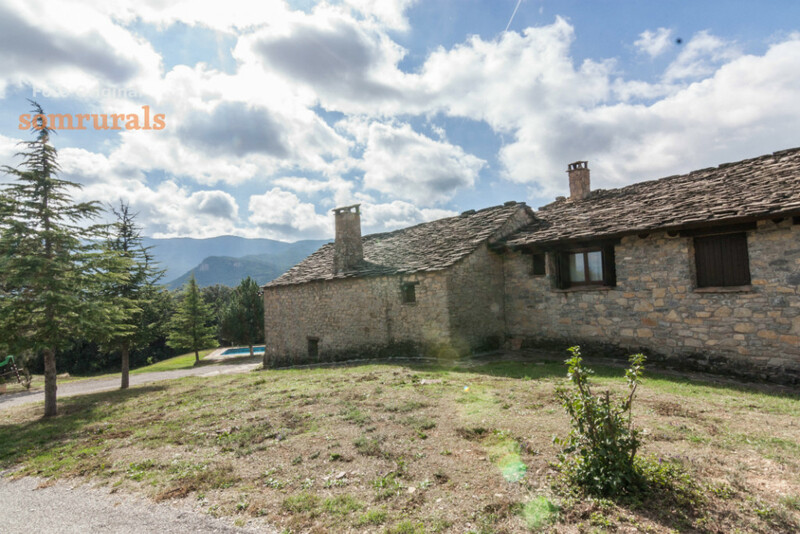 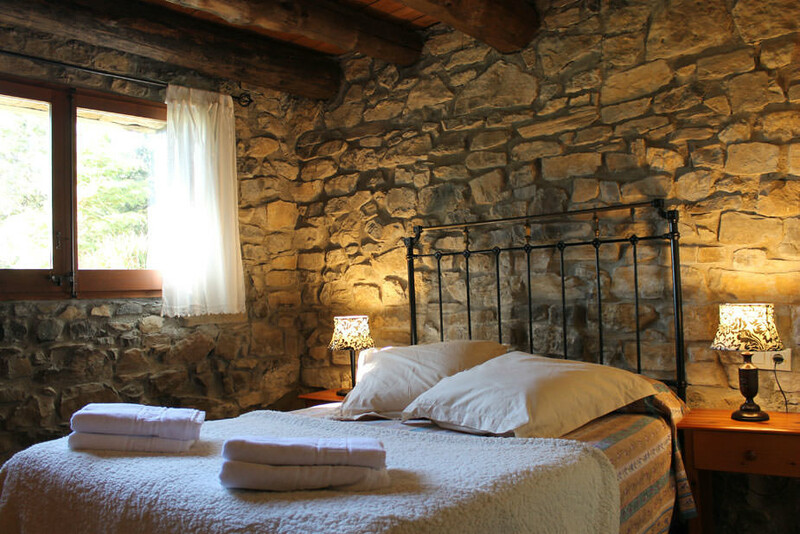 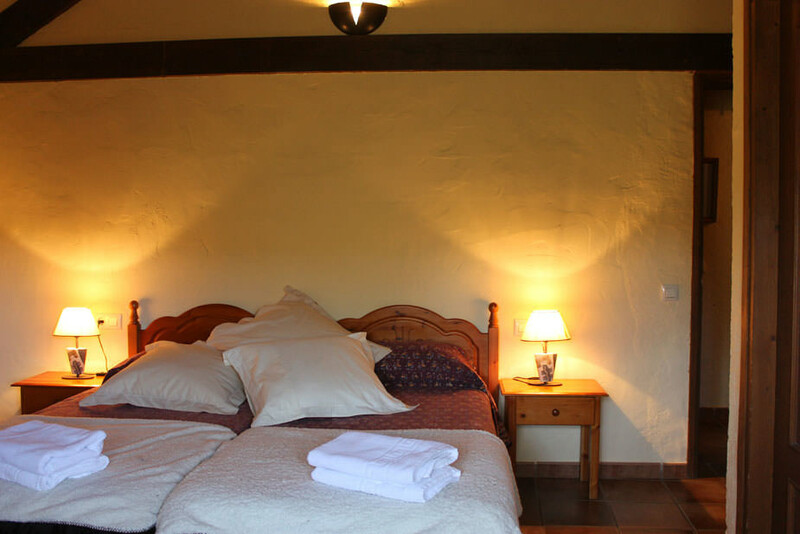 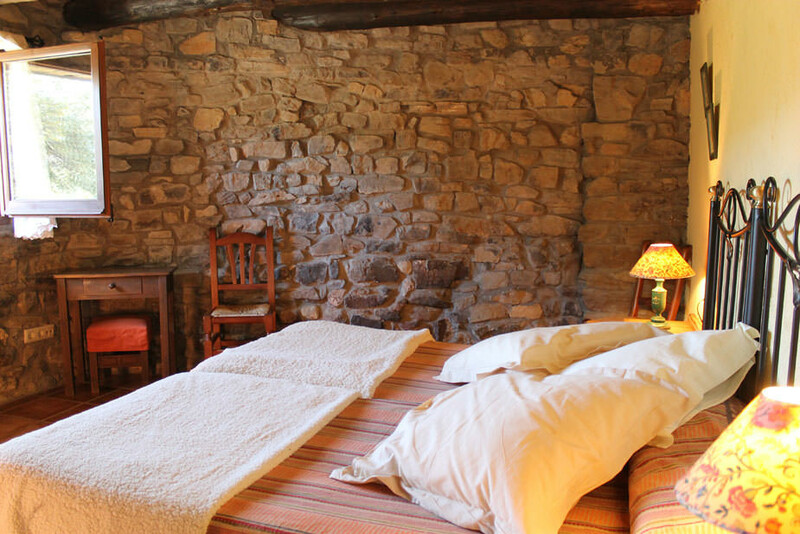 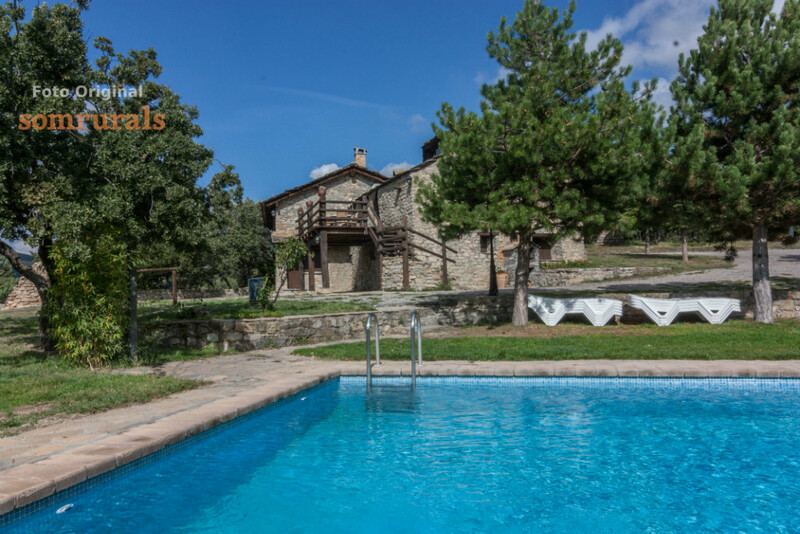 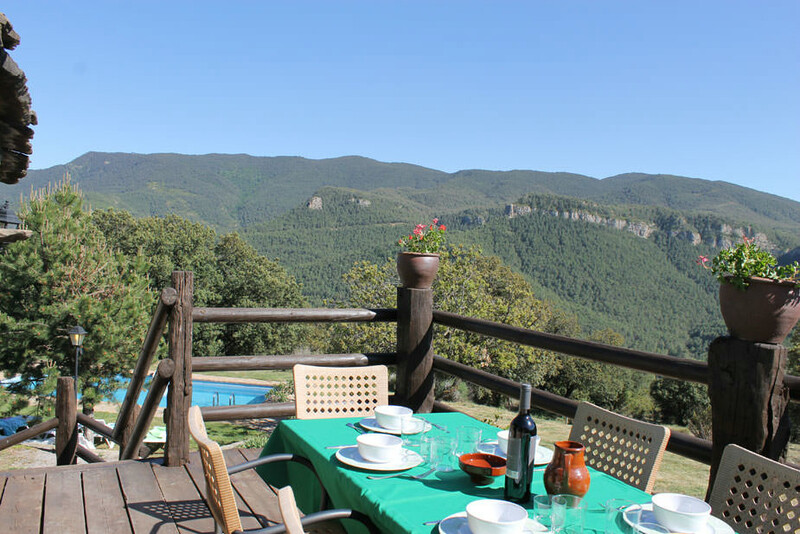 Large farmhouse located in full Valldarques mountains in the Pyrenees. 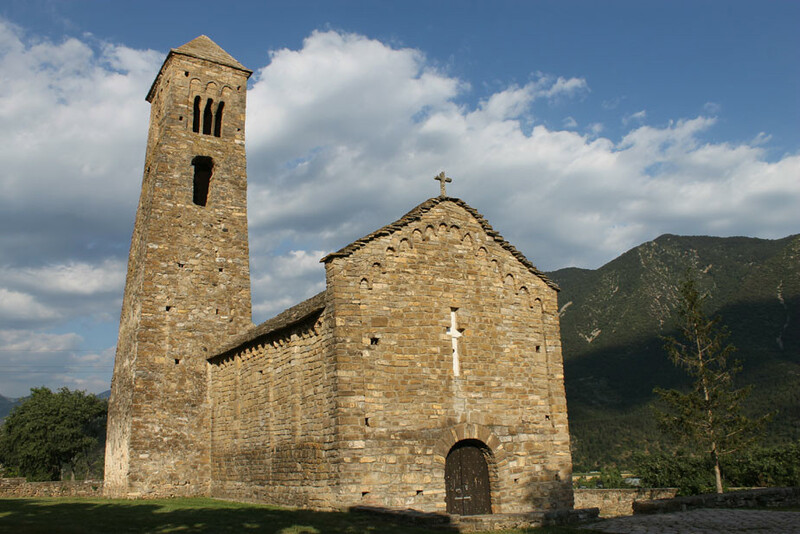 In the municipality of Coll de Nargó, Alt Urgell, Lleida. 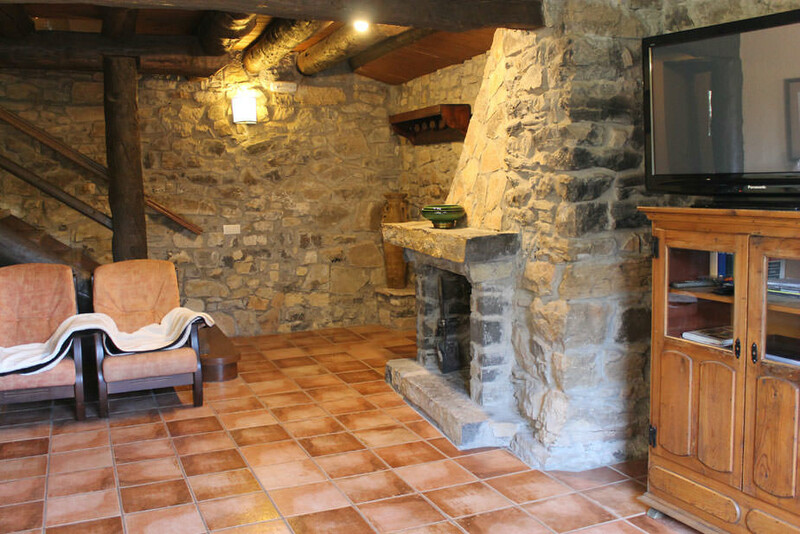 The whole house is rented. 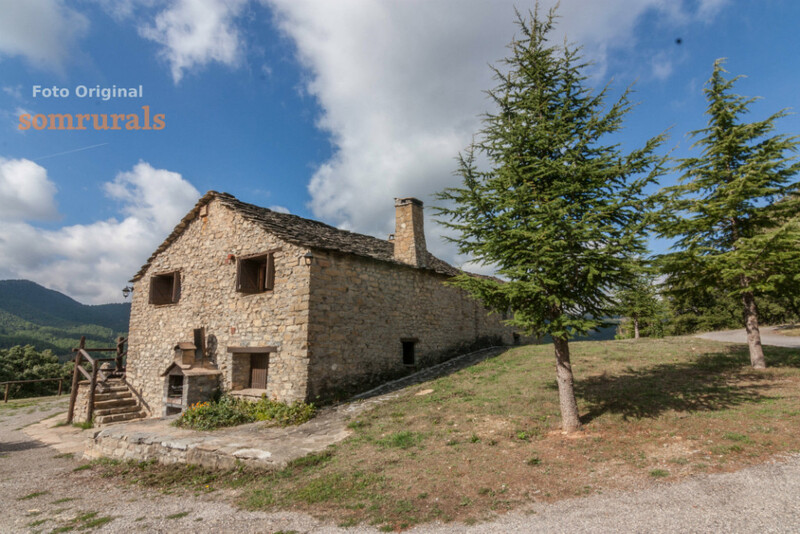 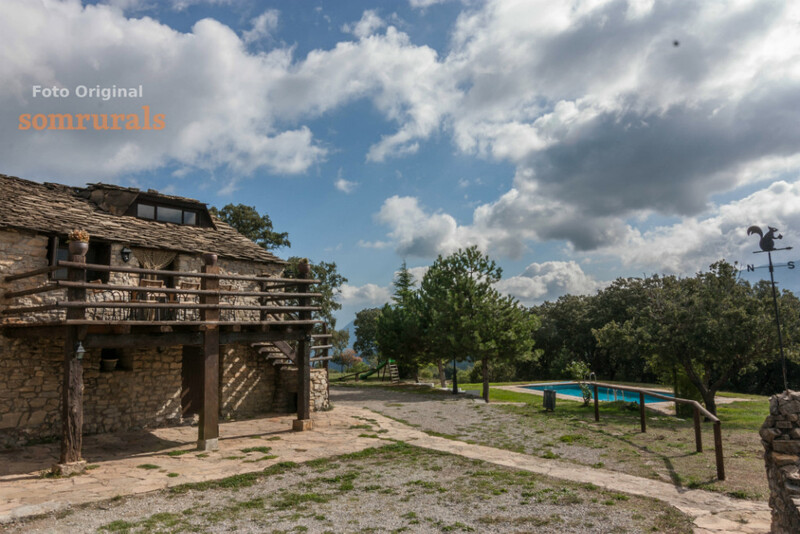 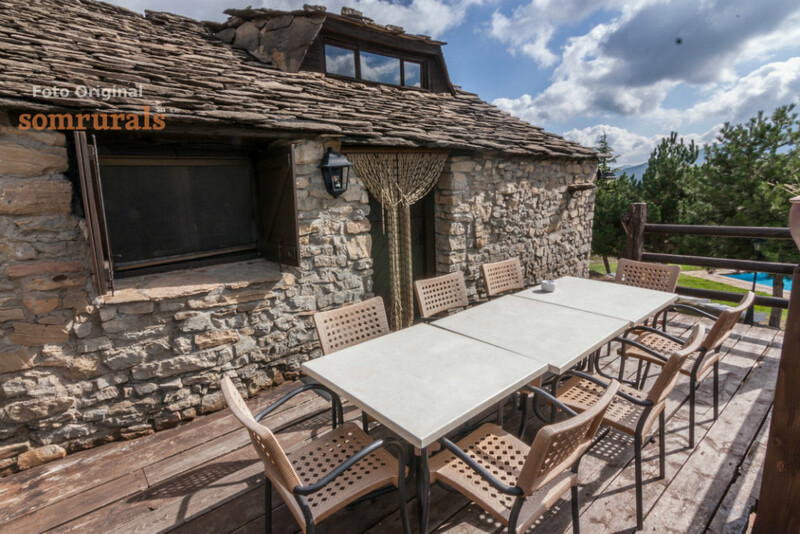 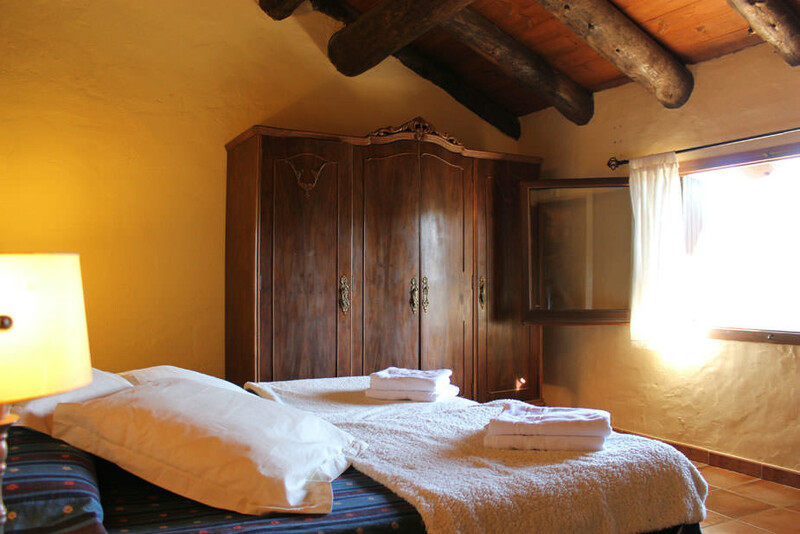 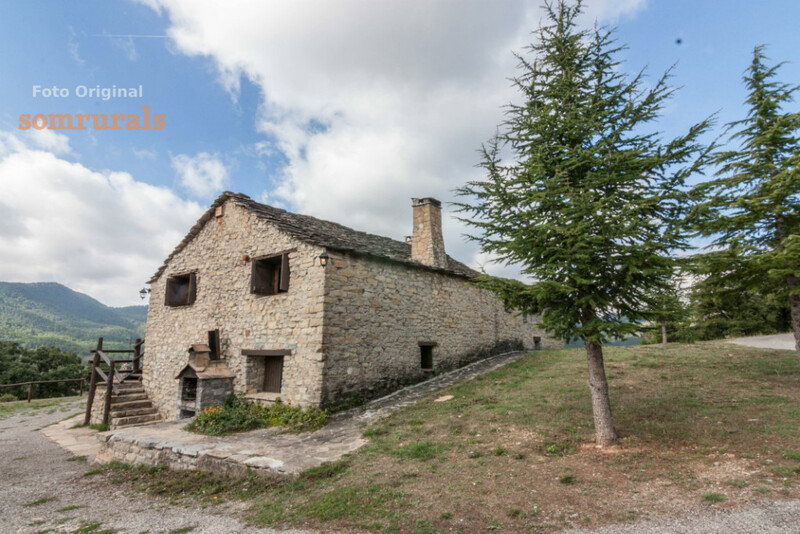 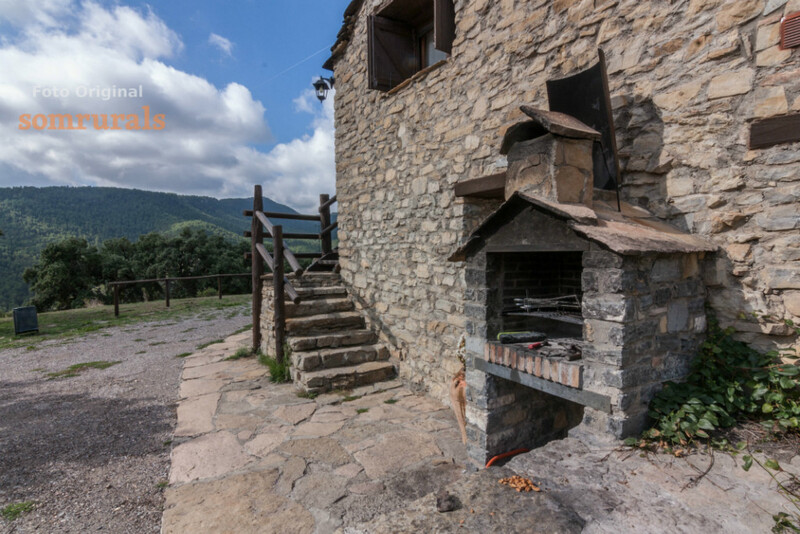 Built at 1200 meters, is a fully restored cottage with all the features that preserve the houses but with some more amenities abode. 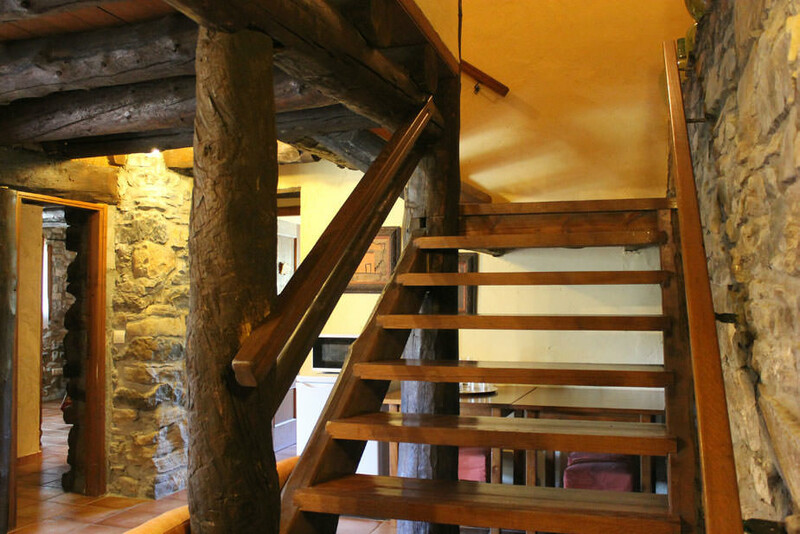 It consists of two floors and the access to it is paved. 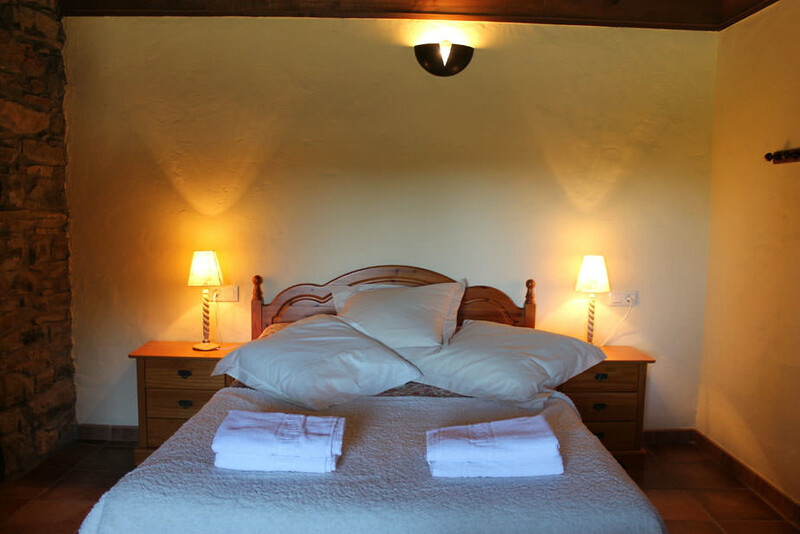 This spacious home has enabled 8 double rooms with bathroom each with option to extend room for two more for children or babies. 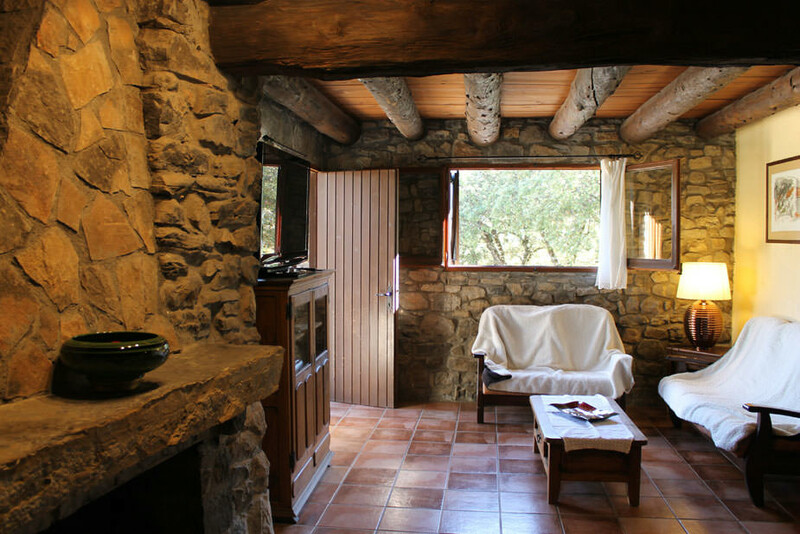 Besides these, there are 2 lounges, 1 large playroom, two fireplaces, 1 fully equipped kitchen and a bathroom. 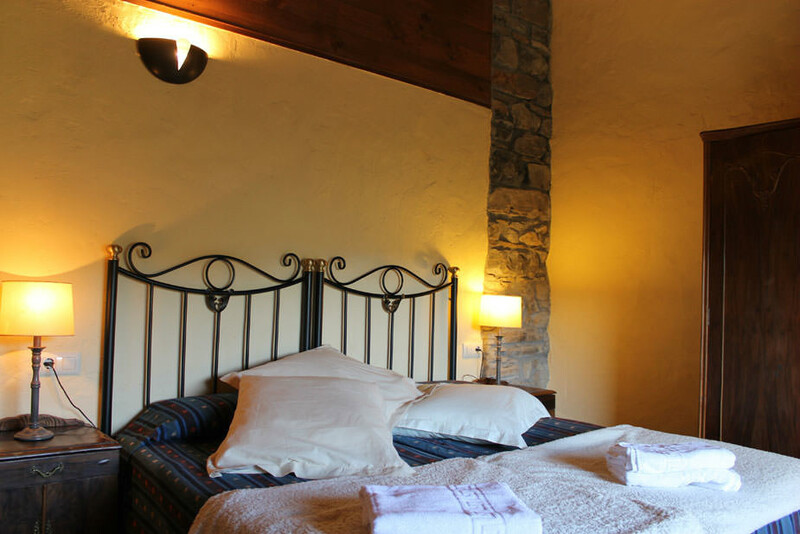 · 7 double rooms. 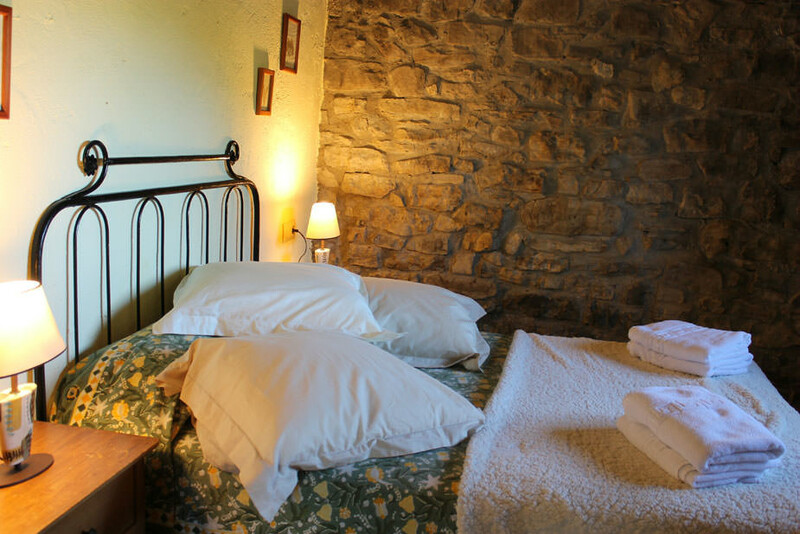 Ability to add 2 extra beds, up to 18 people. 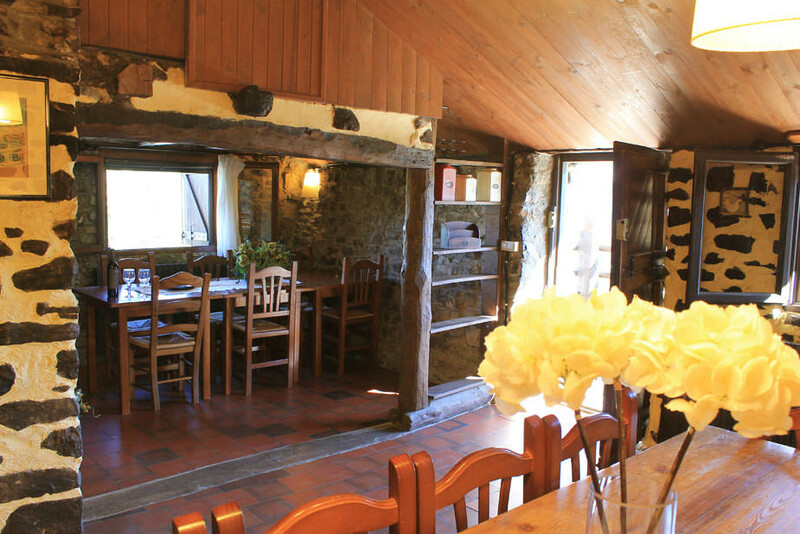 The exterior of the house, surrounded by fields and woodland, offers itself a number of hobbies. 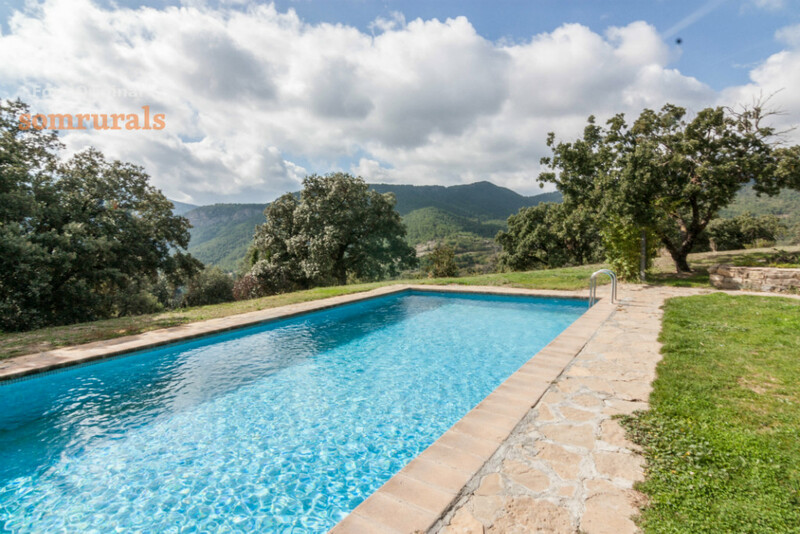 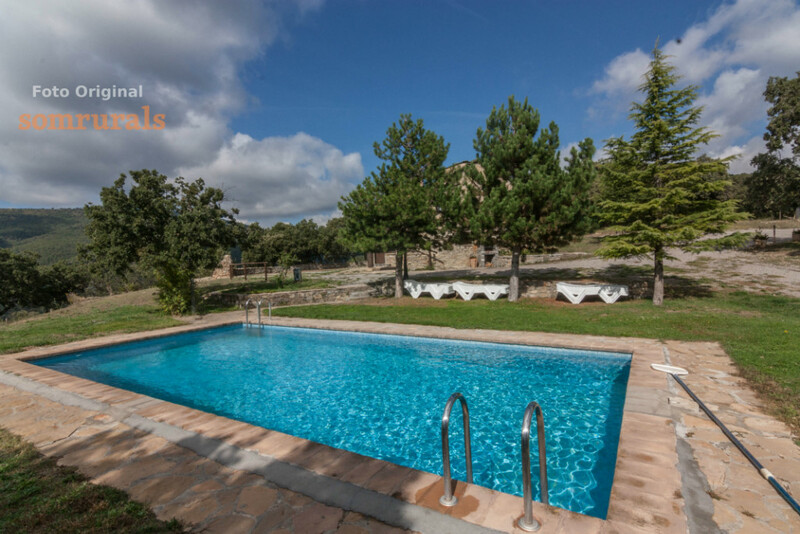 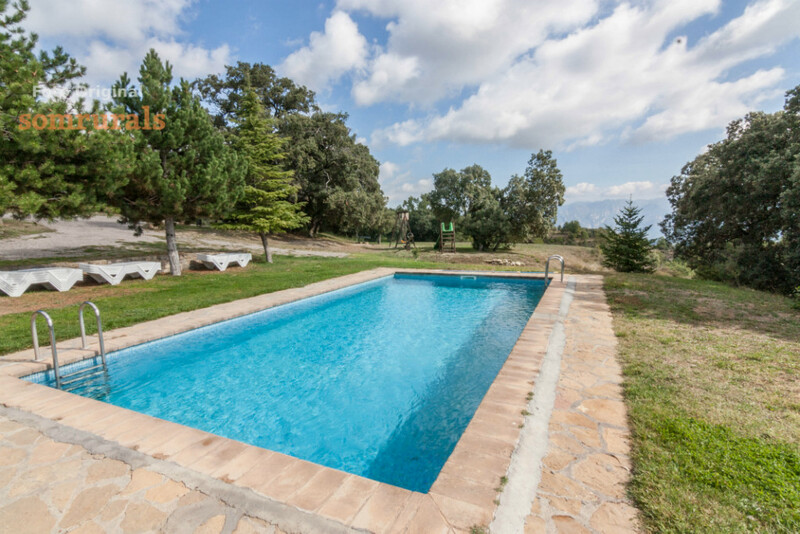 From an outside pool of 60m2, an outdoor barbecue to a large recreational area with playground, bike running area, basketball hoops, etc. 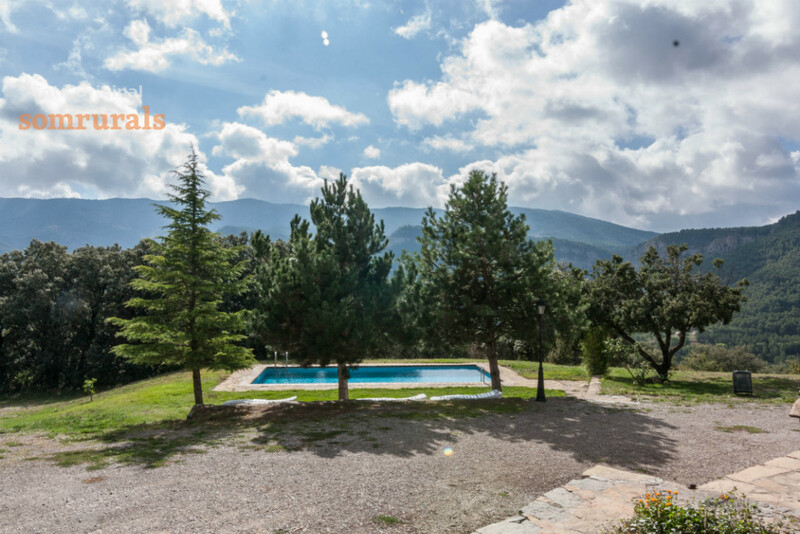 All this with unbeatable views of the valley. 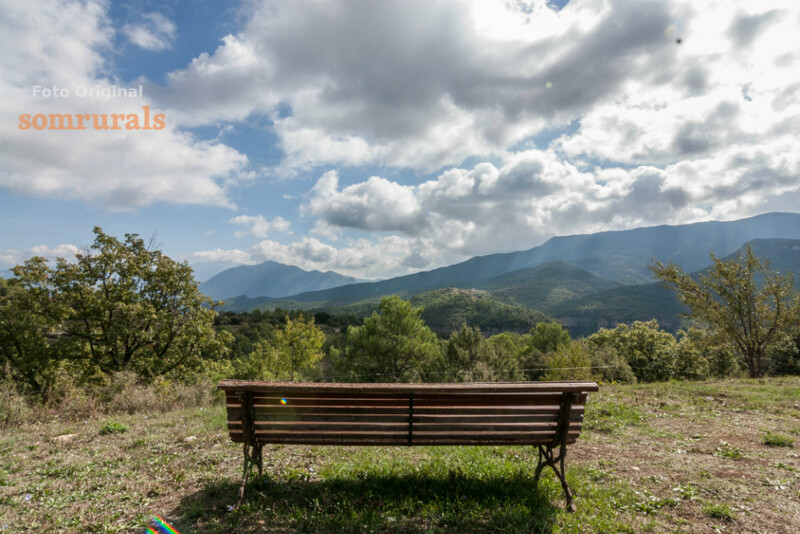 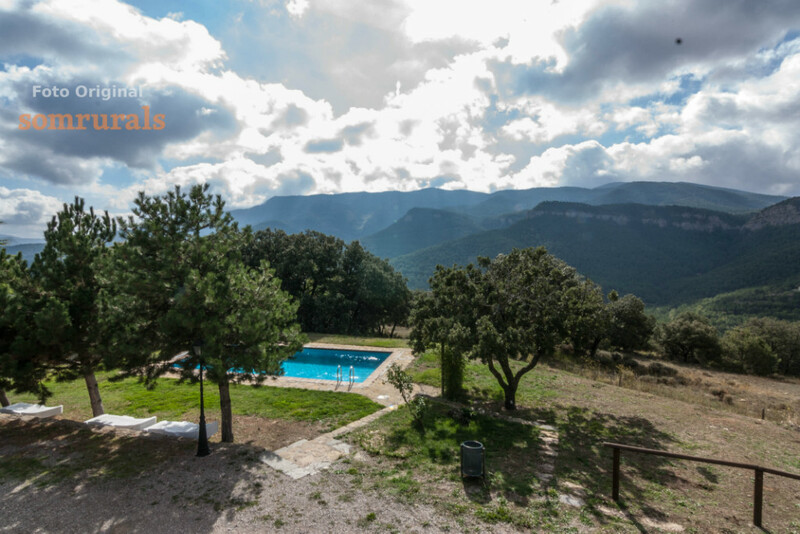 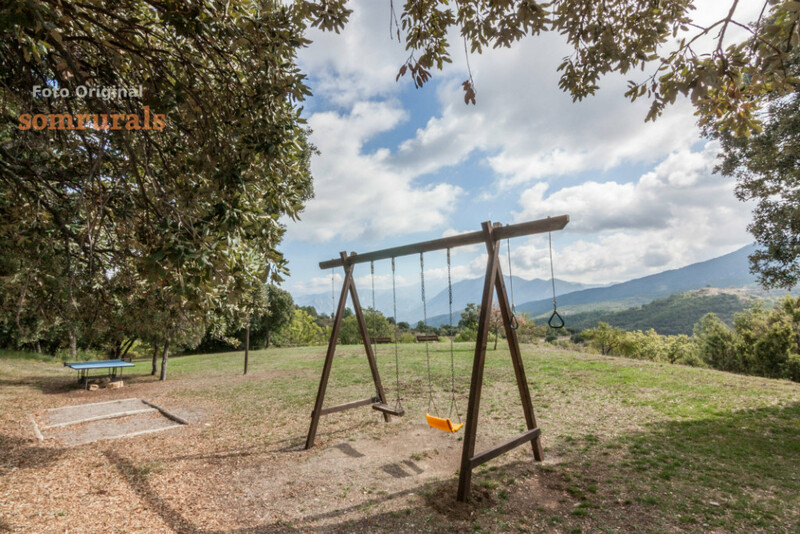 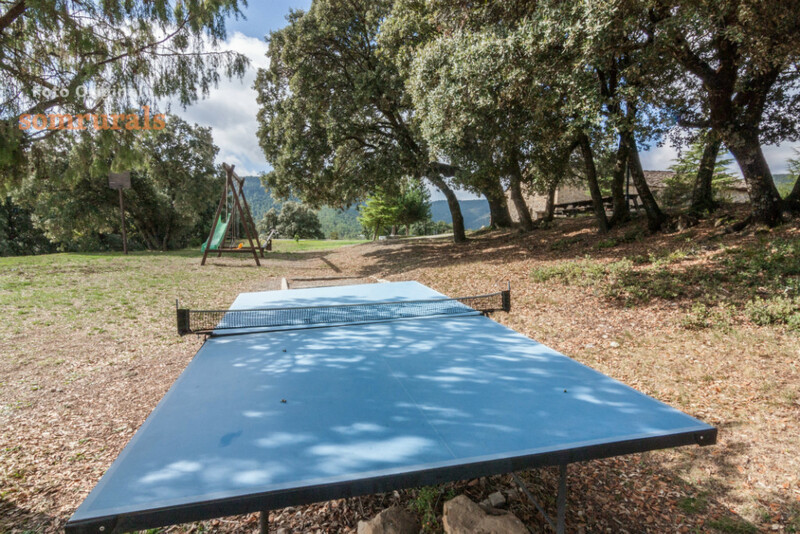 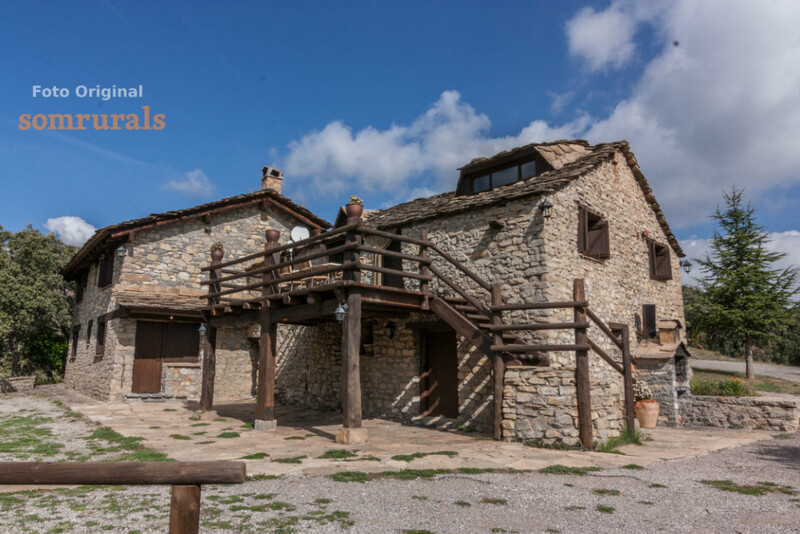 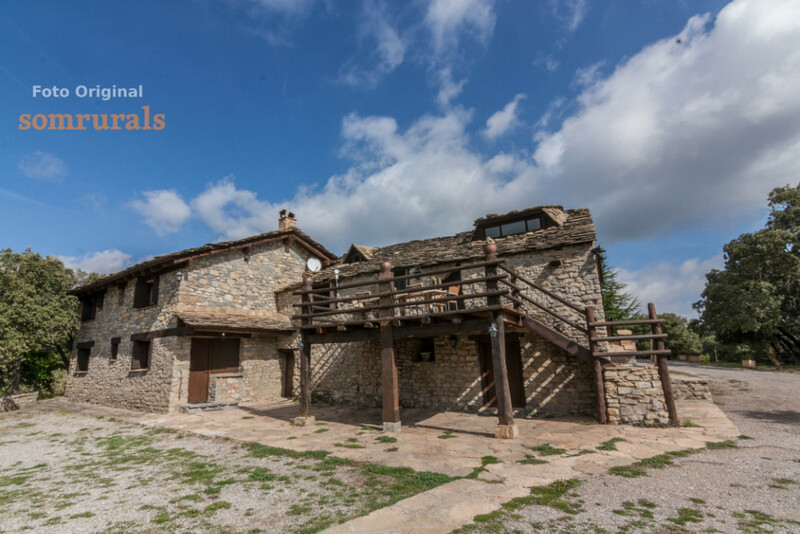 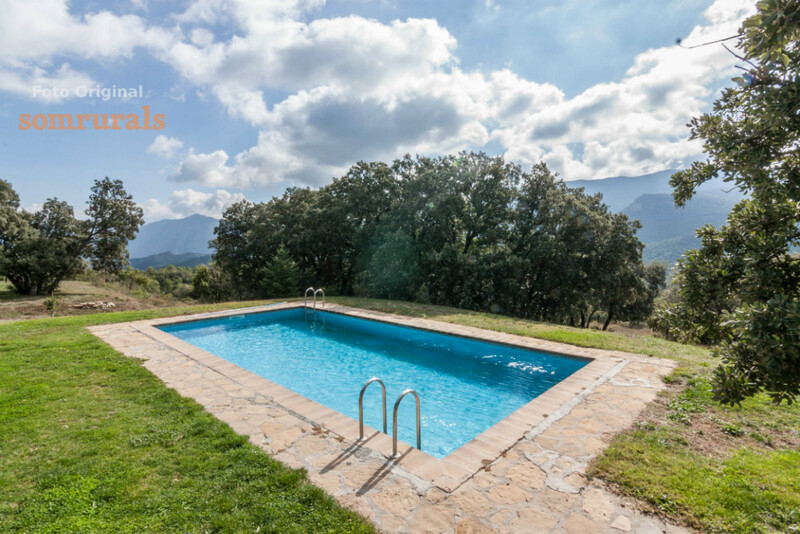 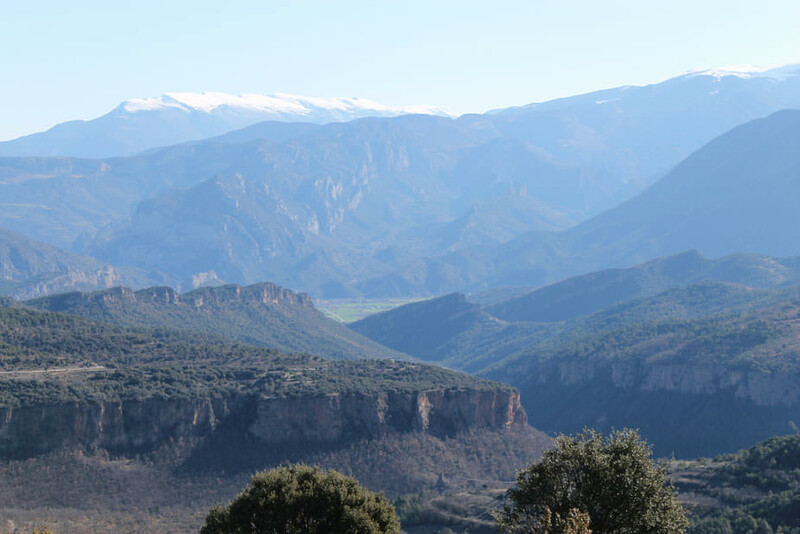 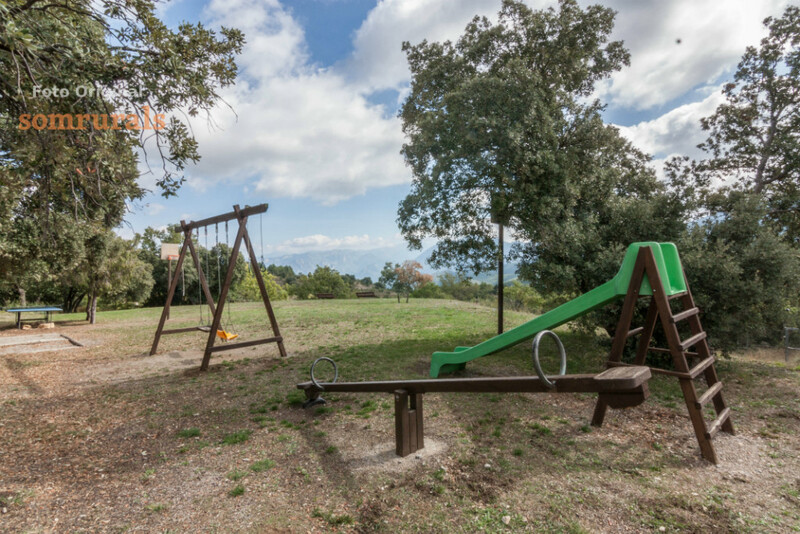 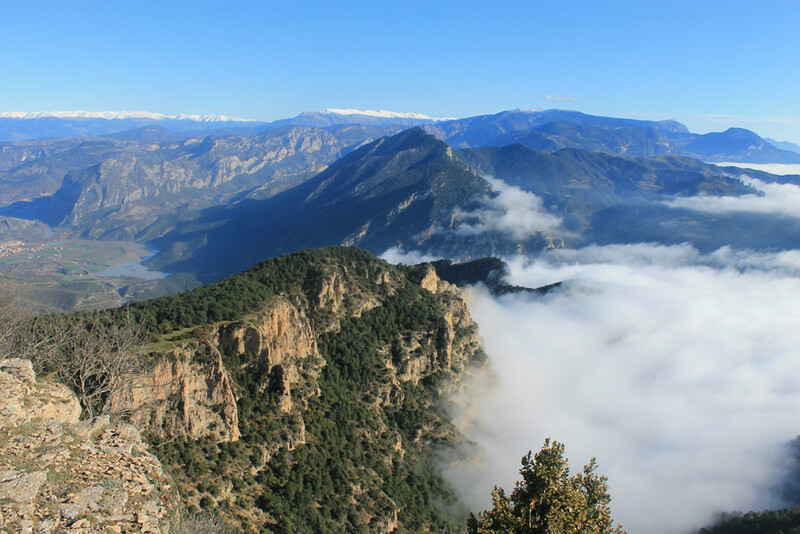 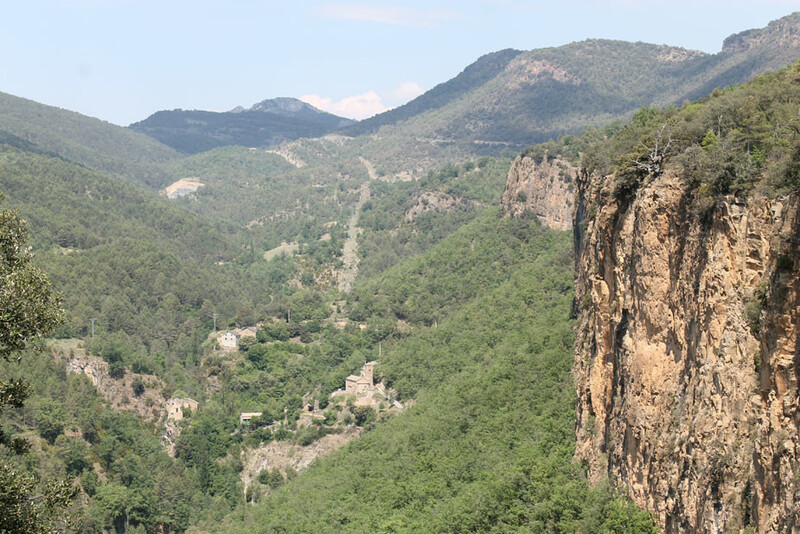 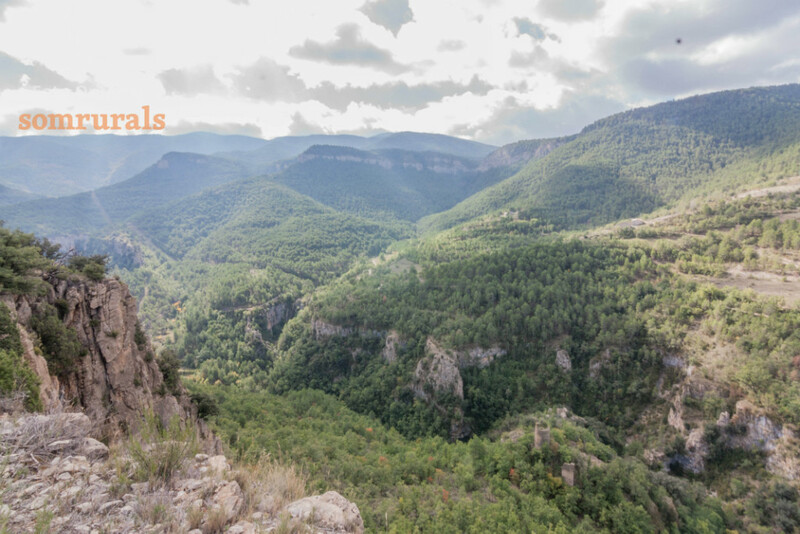 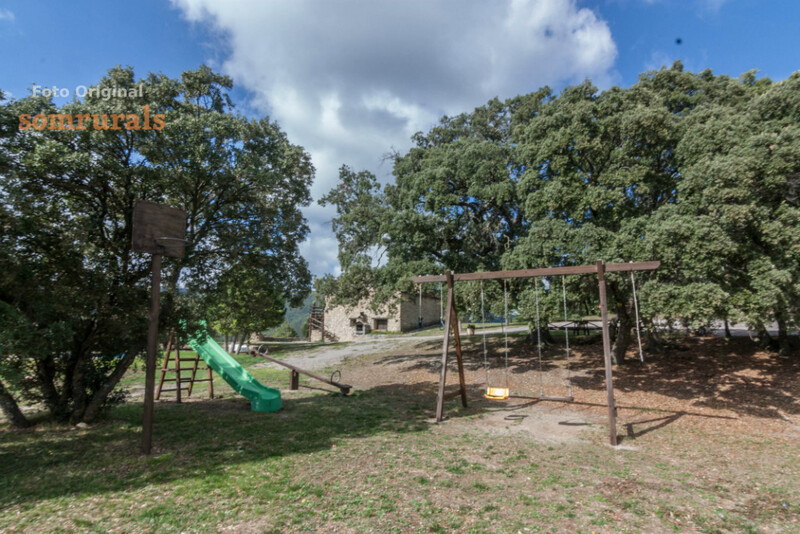 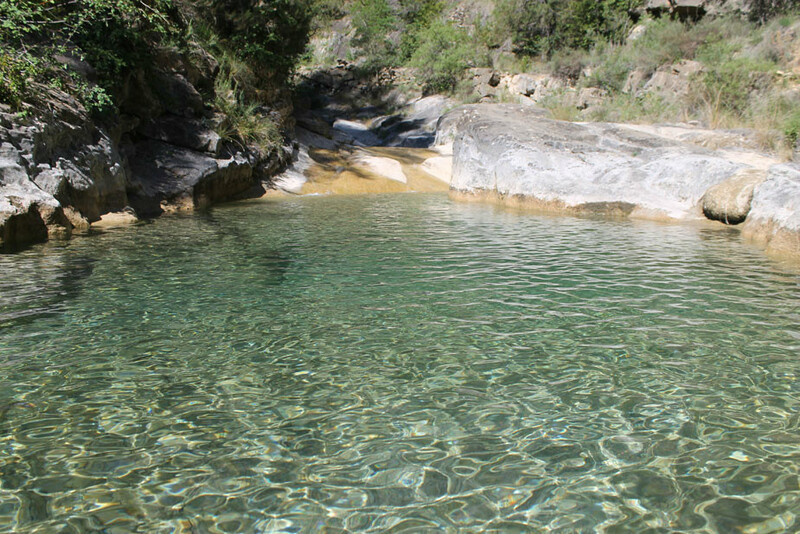 And if you want to get around the area, activities that can be performed: hiking and biking, skiing, adventure sports, golf, hiking, or, if you prefer rural tourism, you can visit the site of dinosaurs Coll de Nargó or the Romanesque style of the surrounding villages.